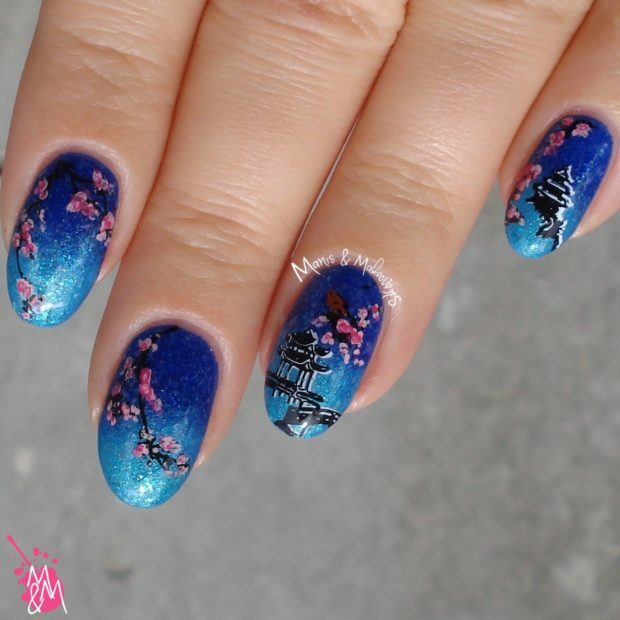 Finding the perfect, next-level nail design for your summer manicure is anything but easy. 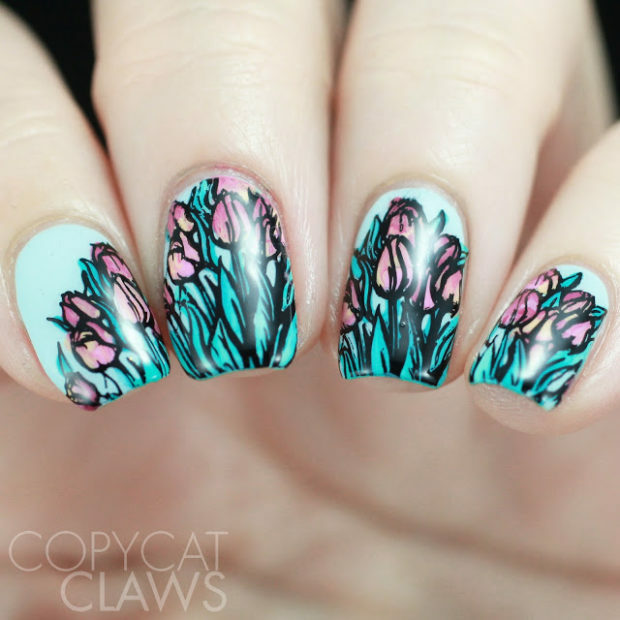 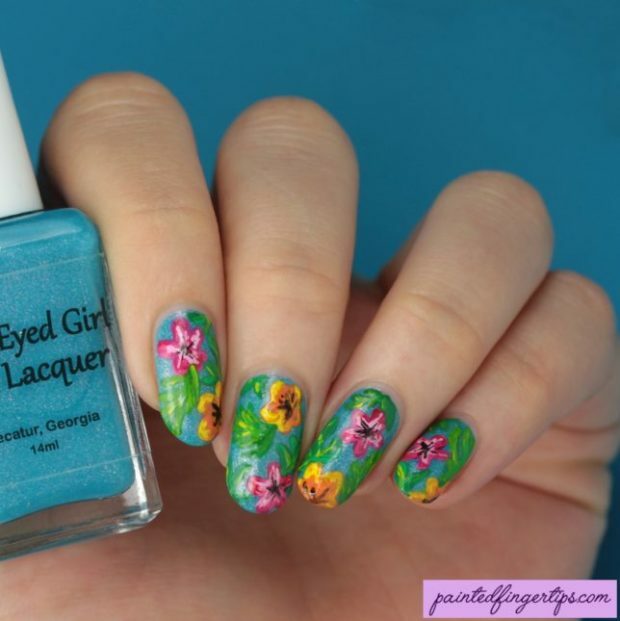 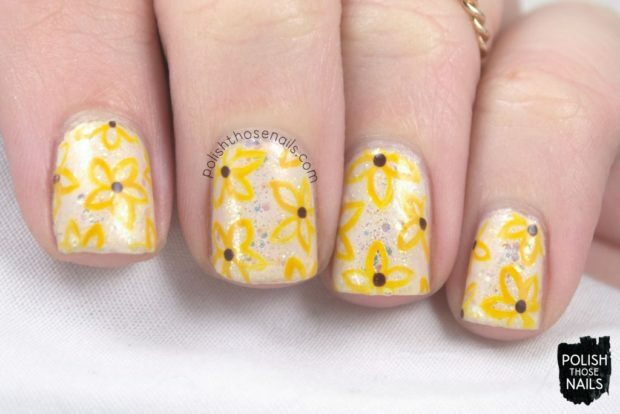 Summer is finally on its way, and that can only mean one thing: floral nail art! 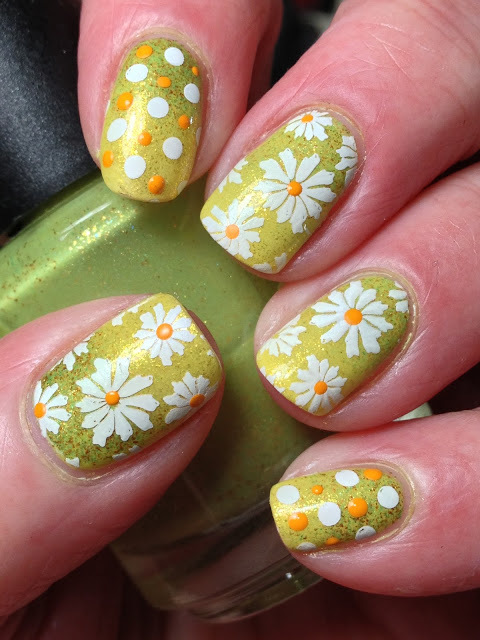 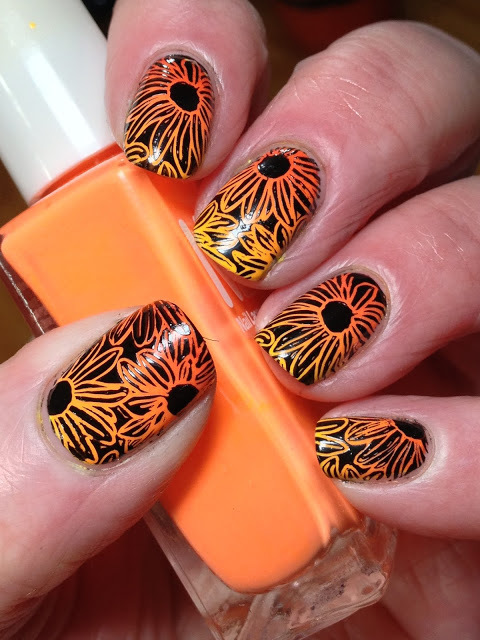 They’re easy to create and will have your fingertips looking summery in no time. 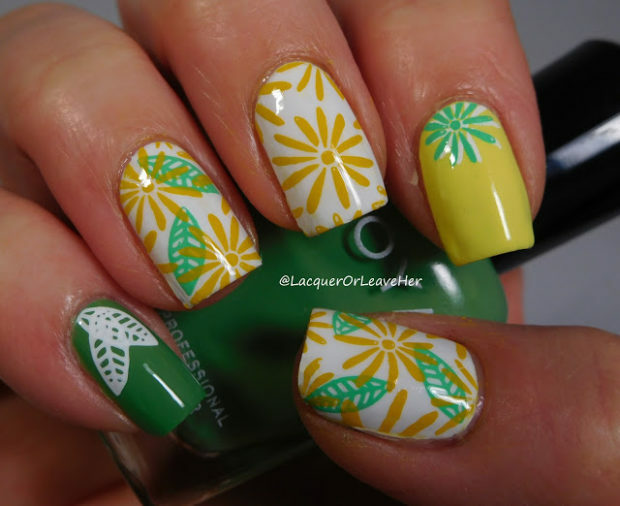 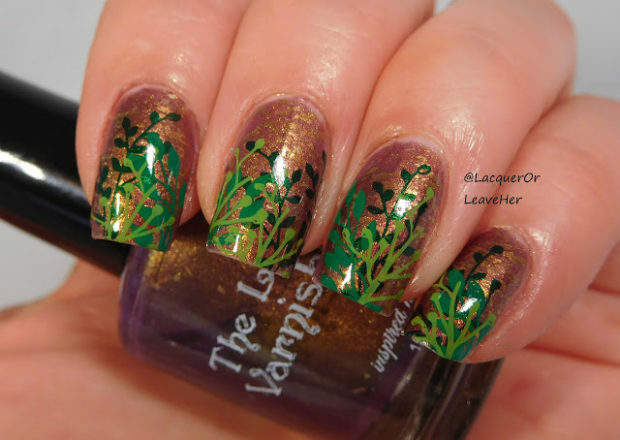 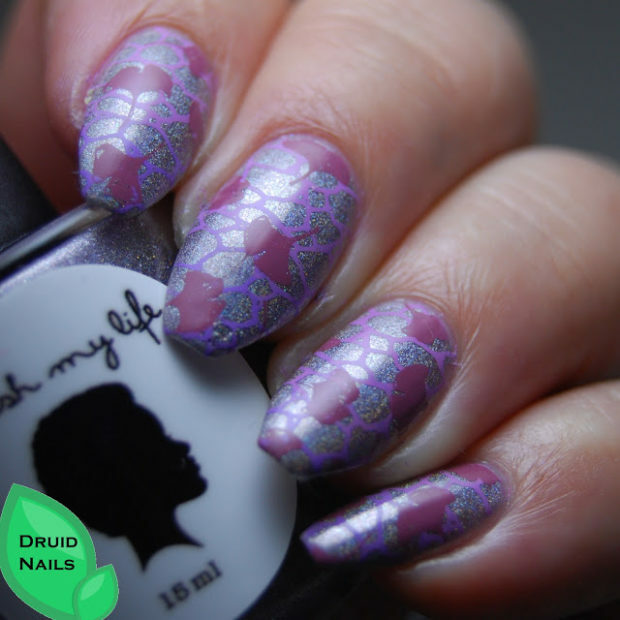 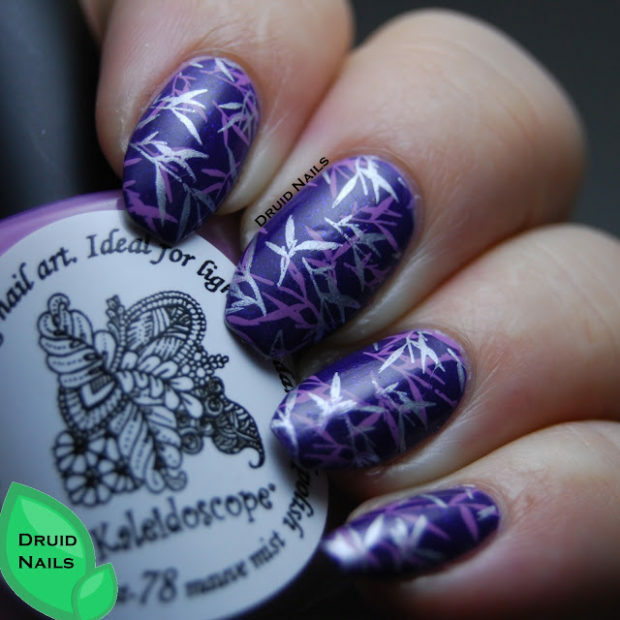 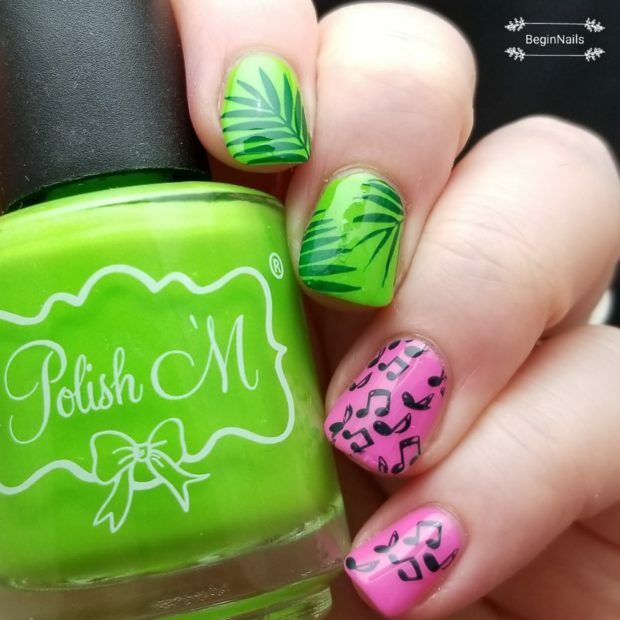 A lot of creative and inspirational summer nail designs have been coming up.